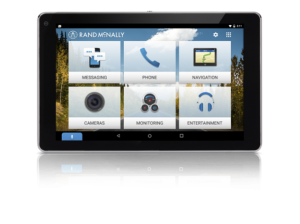 Upgrade your daily commute with OverDryve — the connected car tablet that allows you to talk, text, navigate, and more — all with just the sound of your voice. Use voice assistance to read and send text messages, place hands-free calls, navigate, and much more. Stream music, podcasts, and internet radio directly from OverDryve or through apps on your phone – and listen to it all through your car’s stereo speakers. 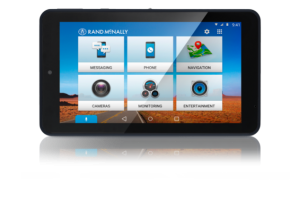 OverDryve is equipped with Rand McNally’s award-winning navigation to help you get wherever you need to go. 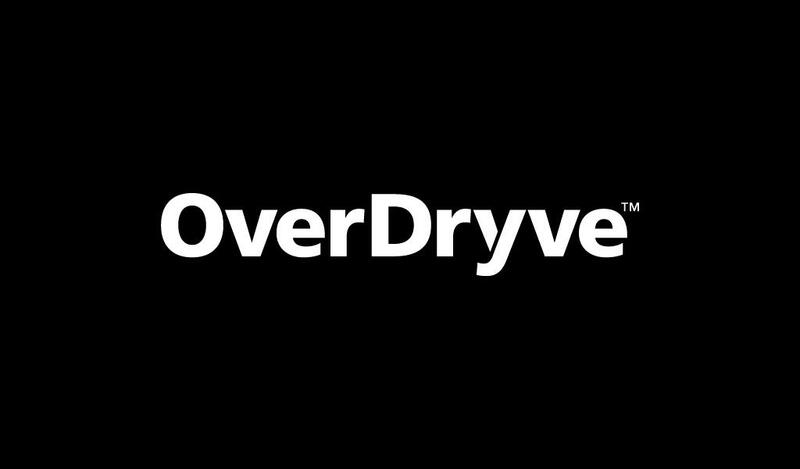 OverDryve’s built-in DashCam can help provide documentation of an accident as well as a video memento from the road. 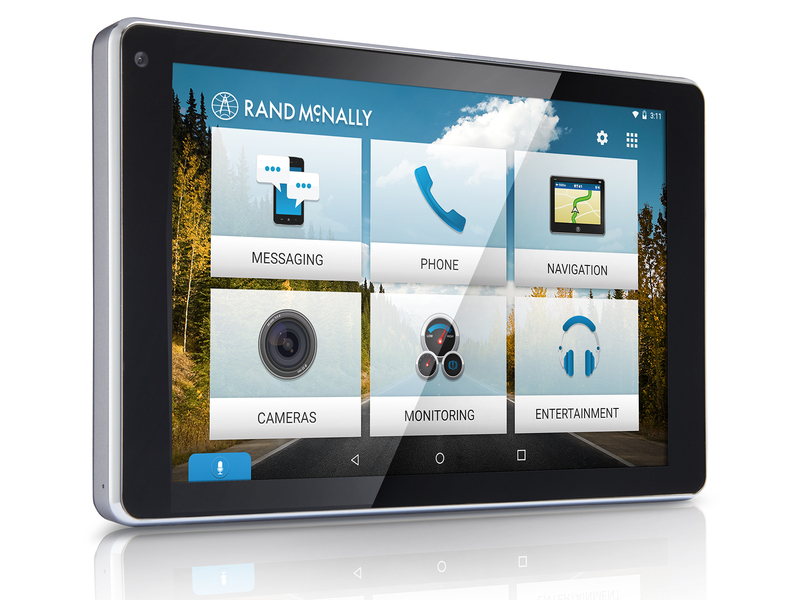 Find whatever you’re looking for along the way with Rand McNally's Points of Interest. See what’s available at every highway exit with Exit info. When you’re out of the car, OverDryve becomes your everyday tablet. Make OverDryve your own by downloading the apps your love. Put down your phone and make the road your only focus. Drive more safely with features like hands-free calling and texting and forward collision warning. The powered magnetic smart mount is a snap! It holds the device firmly in place when required and allows it to detach easily when needed, without removing the cord. With automotive-inspired styling and chrome details, OverDryve is designed for the vehicle environment, and makes an elegant addition to any dashboard. Stream music, podcasts, and audiobooks directly from your favorite apps on OverDryve – and listen to it all through your car’s stereo speakers. Still have a library of MP3 files? Load them onto OverDryve using an SD card or USB and take your music with you. Complete the ecosystem with OverDryve-compatible accessories*. With the Tire Pressure Monitoring System, quickly view the temperature and pressure of each individual tire on your car, so you know which tire to fill and when. Reverse your car more safely with the Wi-Fi Backup Camera, seeing what’s behind you displayed on your OverDryve device.